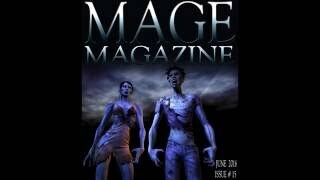 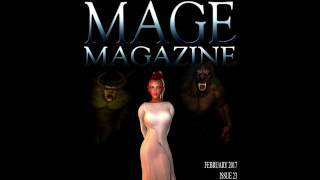 Jacob Bennet Banned Added 2 years ago Stay away from MAGE Magazine, it's bloody addictive! 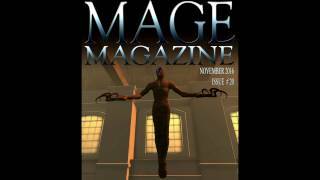 Tamas Abrudan Banned Added 2 years ago Nice work on the Cosmic Net. 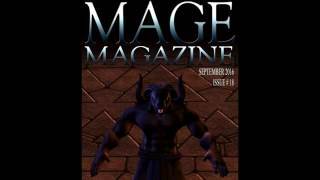 I also really like the sky background for the cover image. 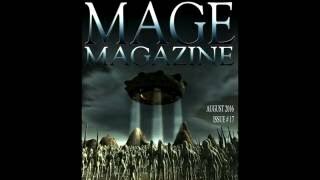 Jim Mencia Banned Added 2 years ago I have to agree with Freddy, if aliens actually wanted to invade Earth we wouldn't have a chance. 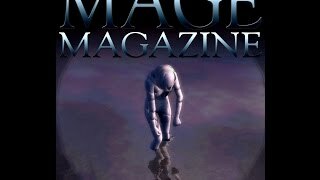 Freddy Salazar Banned Added 3 years ago Very cool stories, the Cosmic Net is an eerie prediction of what an alien encounter might actually be like. 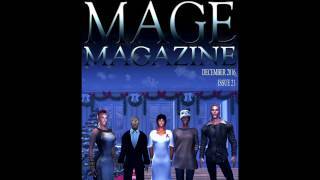 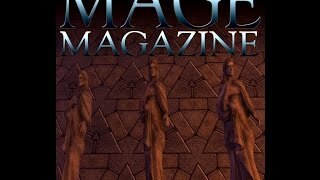 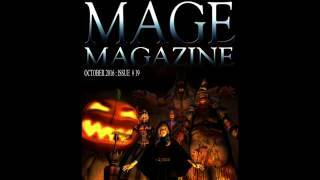 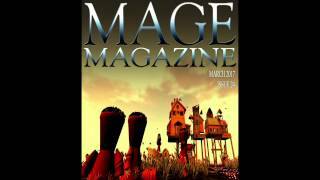 MAGE Magazine Added 3 years ago Thank you Secret Rage and La Piscean for posting this video.